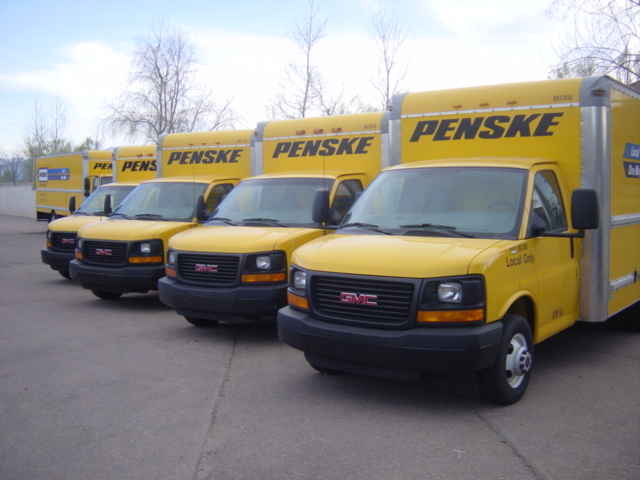 Penske Truck rentals in Colorado Springs. Rockrimmon Self Storage is proud to provide our customers with the convenient service of Penske Truck Rental. Whether you are moving your home or you need a commercial truck for business use, we offer a wide range of rental options. Free unlimited miles are available for one-way trips for both residential and commercial customers. Our entire fleet of trucks and trailers meets the Penske standard, and customers are supported by roadside assistance 24 hours a day. Additionally, AAA members can save up to 20% on their rental.